Christmas is coming! Spring is Here! 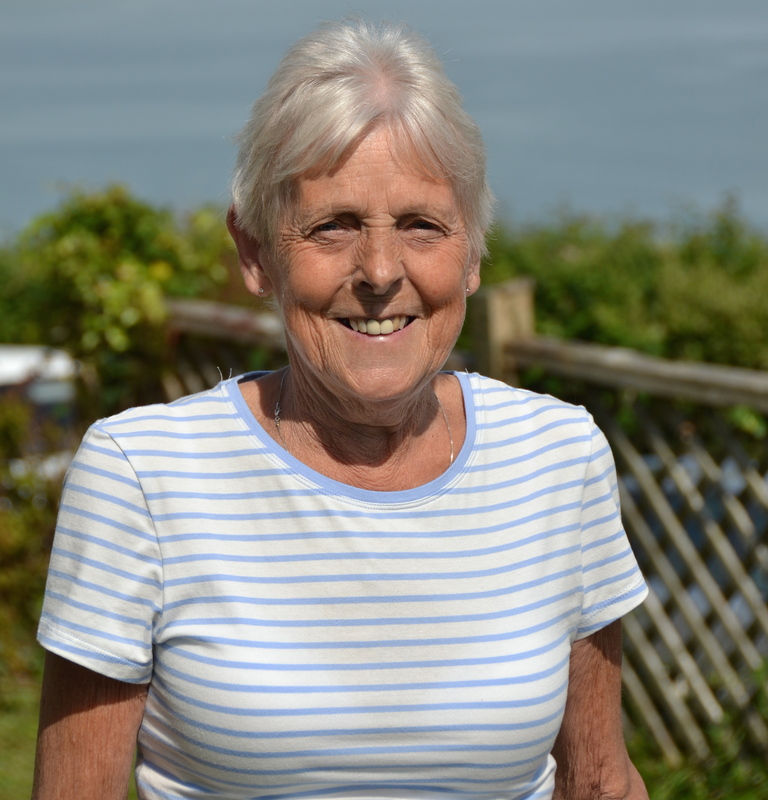 It is with deep sadness that we have to tell you that Norma Driver passed away on Christmas Day 2014. Norma came to work for us at Pinhay House in March 1991 and gave us loyal support and commitment for 22 years until her cancer diagnosis in the Autumn of 2013. She has left a hole at Pinhay that can never be filled but the legacy she left behind will continue to serve Pinhay for many years to come. Indeed the phrase “The Pinhay Way” was coined by Norma and meaning “The best care we can give”. Many care assistants over the years have Norma to thank for their high standards of skilled care and knowledge, gained from her supervision, training and guidance. Norma was an integral part of our business, she offered advice, support, loyalty and outraged indignation on behalf of The Pinhay Partnership on more occasions than I care to remember. Together with Tracey and Jane she formed a strong framework at Pinhay that withstood many a crisis and dark days that can bring a weaker business down. We could never thank her enough for that unwavering support. 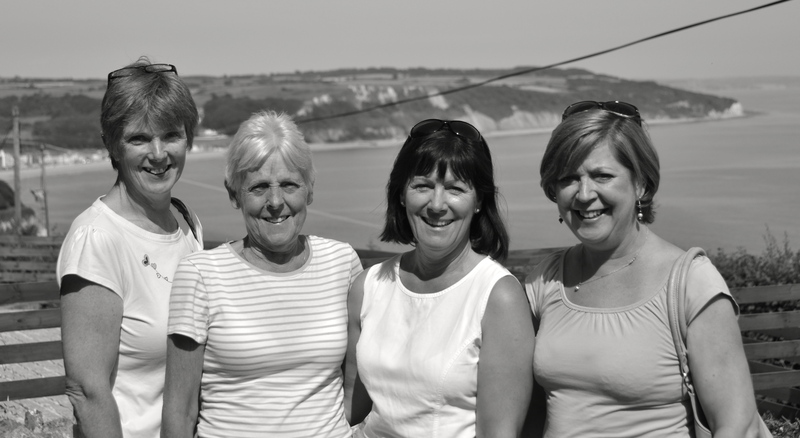 I am so thankful that on one visit to her last summer we were able to take some lovely photos of “The Team” together. Norma will always be with us as “The Pinhay Way” lives on.